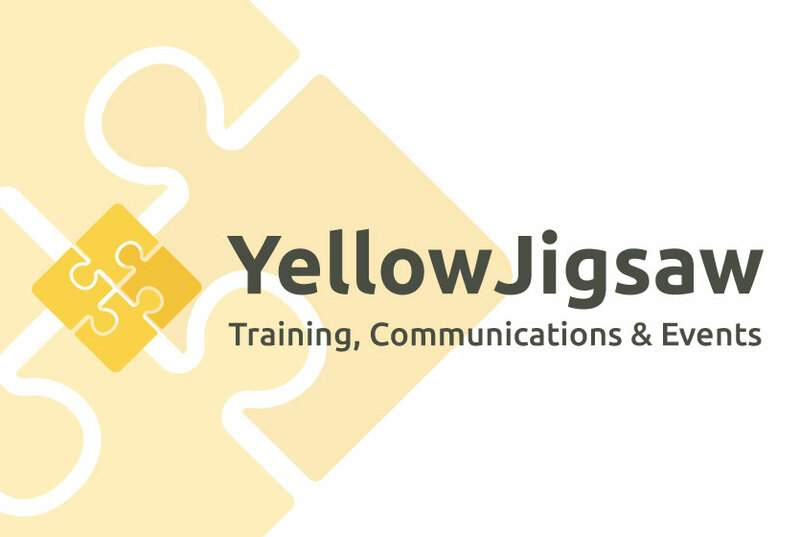 We celebrate 6 months of registering the business and reaching the next milestone: moving to part time work to focus on developing Yellow Jigsaw. Despite this milestone, we admit we’re impatient. We want to deliver our first class offer of PR, training and events management services combined with our unique free social impact advice to our clients full time. NOW. It’s easy to get impatient when you are passionate about your business idea, but that passion can sometimes cloud your focus and limit your ability to prioritise the next steps that will get you off the ground. This brings me to the topic of our second chapter as undercover entrepreneurs: how do you make the most of the limited time you have to spend on your business? Stylist UK interviewed female entrepreneurs juggling jobs and their own businesses. The clear message from the interviews was that impatience will get you nowhere, and you may not be able to manage time, but you can manage priorities: ‘use your time wisely’, says Louise Maddy from the Avocado Cafe. ‘Make sure you take the time to get things right before you launch the business properly’. Several apps have made our life easier. The Sage record keeping app for small businesses takes the stress out of managing your accounts. A quick photo and you’re done- and its free! To manage the tasklist between the two directors, we share ‘Fetchnotes‘- a handy tool that srts your task list into categories using hashtags. Accept that you can’t do everything- especially if you are still juggling employment with your business. Between the two directors of YJ, we are able to share the tasks from social media, contract management, accounts, press management to business development by being honest about each others’ strengths. We’re also not afraid to ask for help from beyond the company: business teams at your council can save you the legwork of researching local networking opportunities, and can offer a great deal of free information and advice. A fantastic way to cram research and action into a limited time is to hold ‘workshops’. 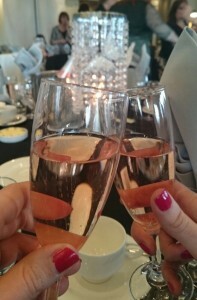 When together, Bee and I are brimming with ideas, passion and enthusiasm- which can sometimes leave us unfocussed. We have used workshops to research a topic, bring together our findings and take action. This has proven useful to establish our mission and objectives, and most recently to put together our marketing plan. …these simple actions have helped us to make the most out of our limited time so that hopefully in the next 6 months we can go full time with YJ and announce the women behind the names Bee and Gazelle. Watch this space!